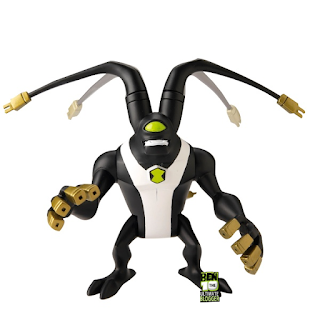 The Premier Ben 10 Fansite with Omnitrix alien character bios, action figure reviews, and other Ben 10 toys from the Cartoon Network show! - Pics/Video must be about Ben 10! -We are not accepting any more Pivot Pics or Alien Maker Pics. Put your creations using those in Flicker and post a link. - If you have other non-Ben 10 pics to share, use an album like "Flickr" and post a link in your "My Page" section.